My take: The version I saw was very unfinished in terms of effects, so I’m really looking forward to actually seeing how it looks tonight. Aside from that, this new version of the Alice tale shows potential, but it does seem — at least in the pilot — a little younger than the ONCE mothership. I’m curious to see how this plays out and how dark the show will allow itself to go. 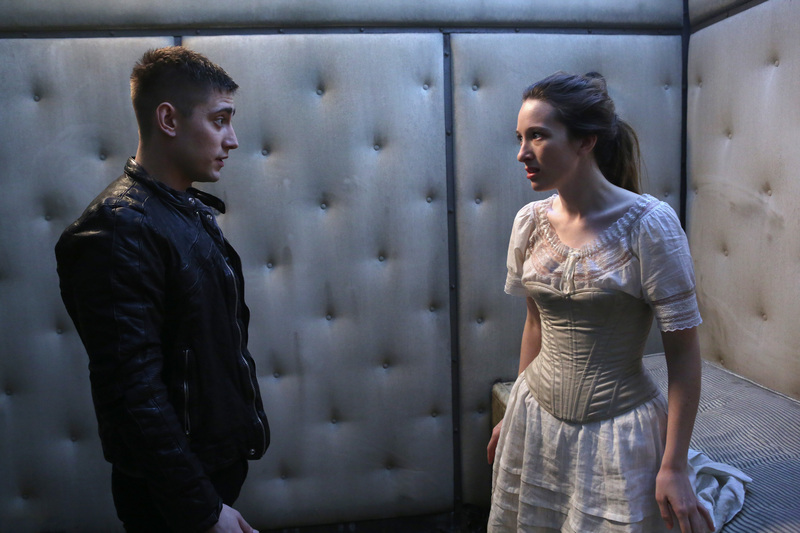 ONCE UPON A TIME IN WONDERLAND premieres tonight at 8 PM on ABC.